Would you like to spend three inspiring days updating your physics at CERN? Not only will you get to see behind the scenes at the home of the Large Hadron Collider, you’ll also get a series of talks from leading researchers in high energy physics. 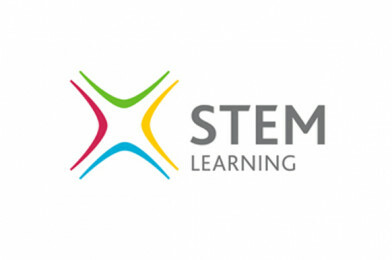 The course is offered through STEM Learning, and funding is available for state school teachers. “Engaging students with big stories of contemporary science is a characteristic of inspiring science teaching. This study visit is a unique opportunity for UK science teachers to visit CERN and have its facilities, functions and operation explained by the scientists and engineers who work at CERN. Places are limited so don’t delay, reserve today!